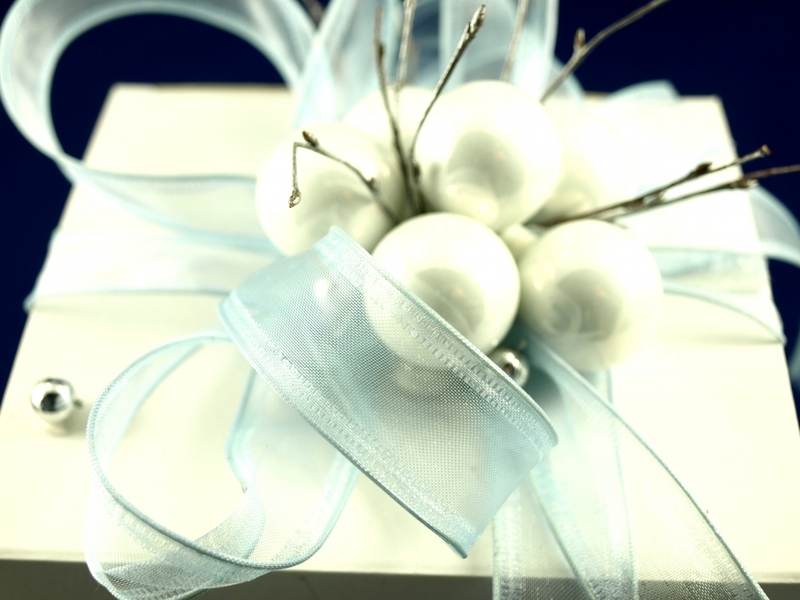 We present you a Christmas gifts offer. 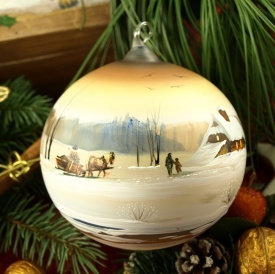 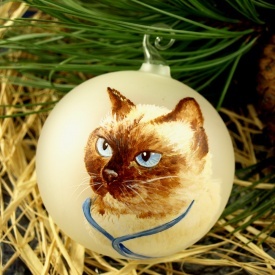 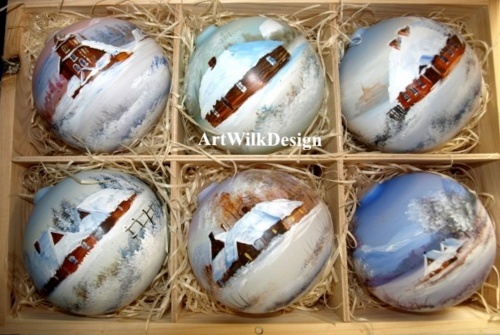 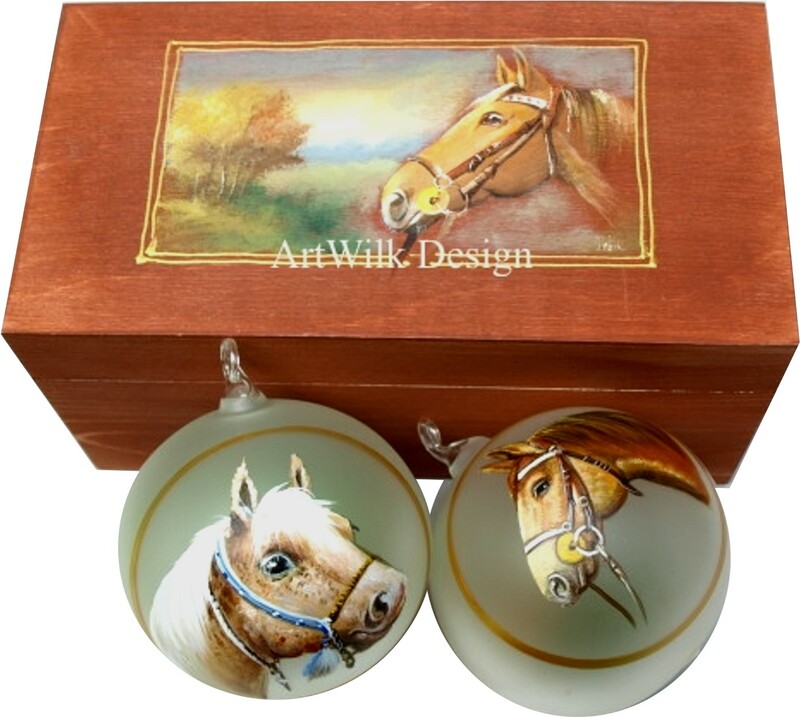 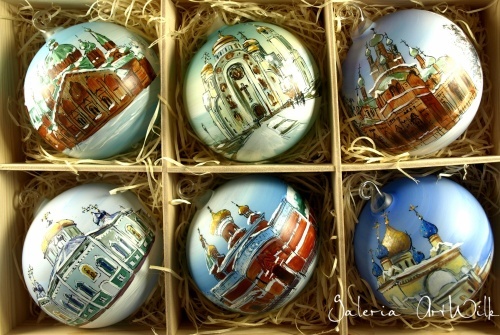 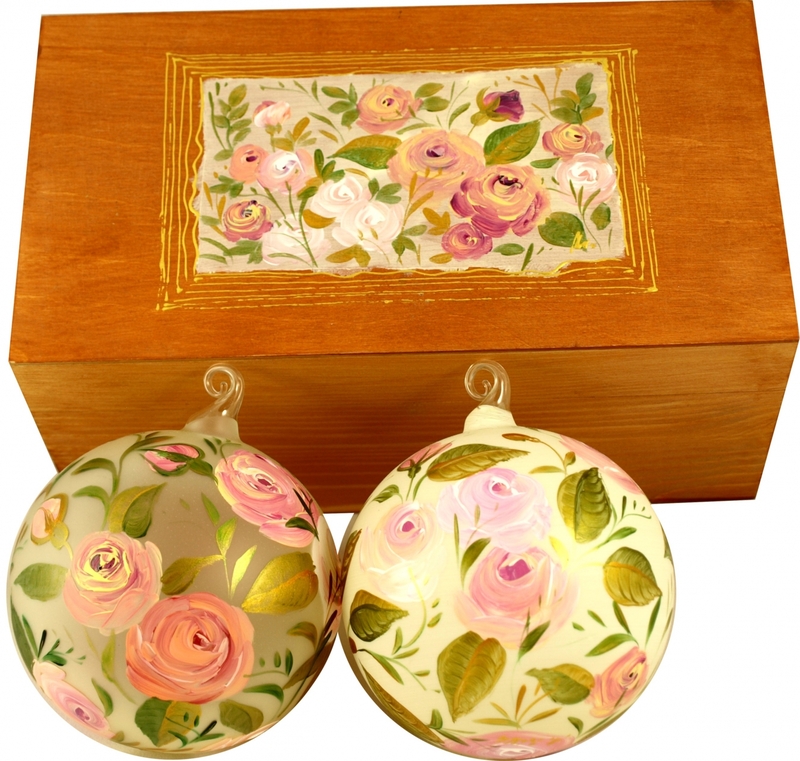 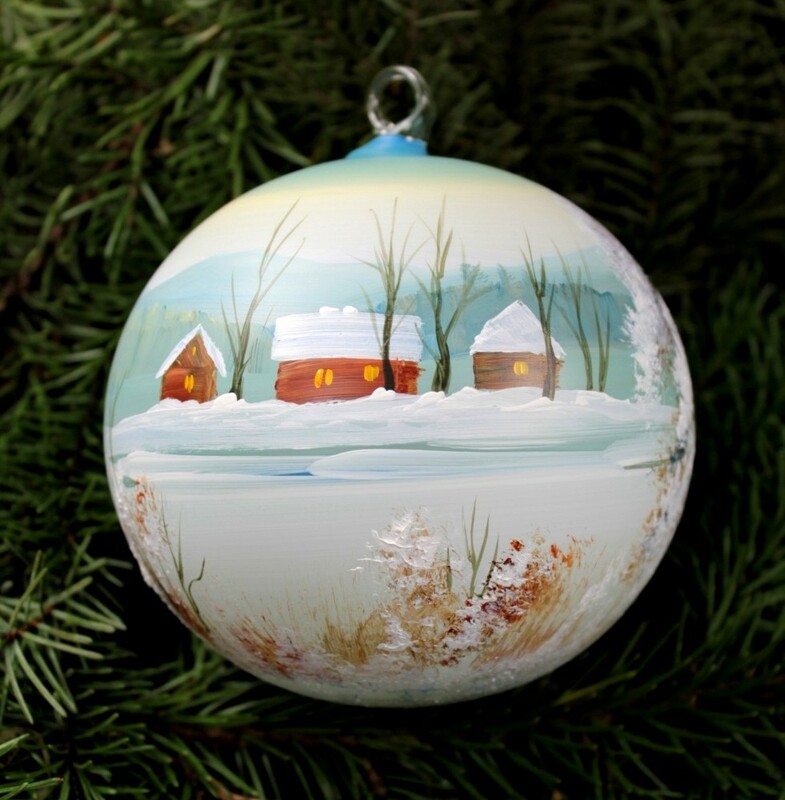 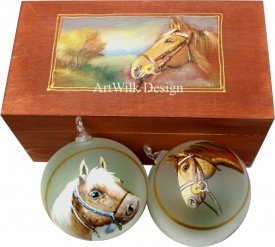 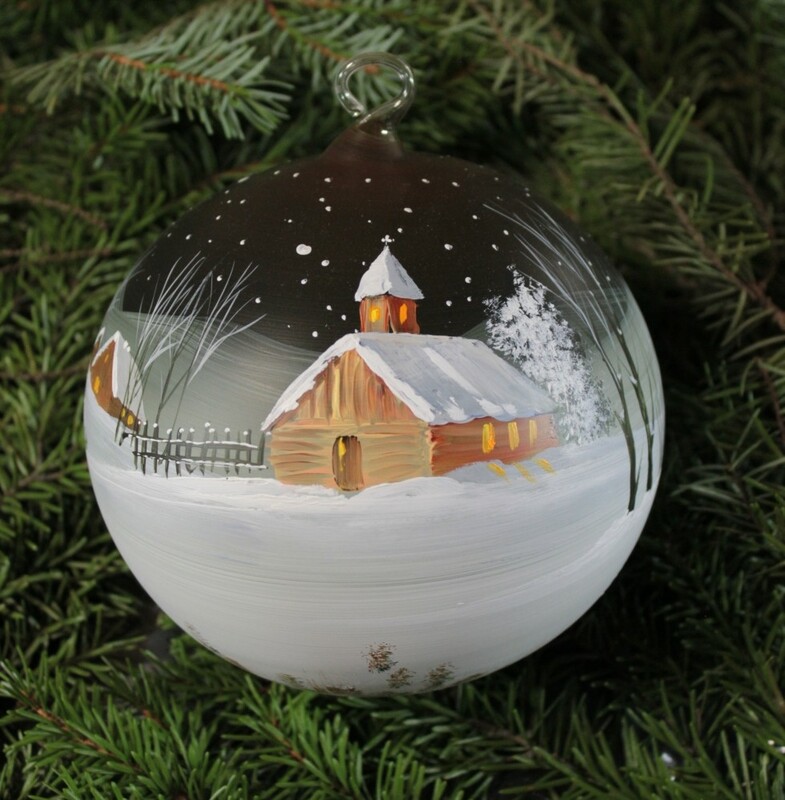 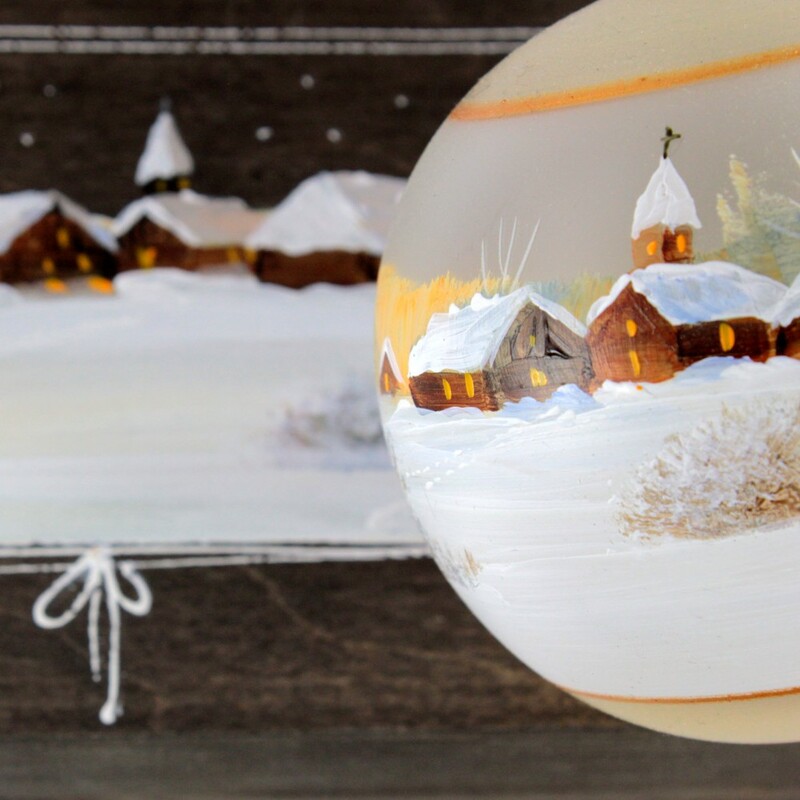 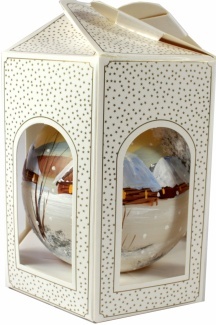 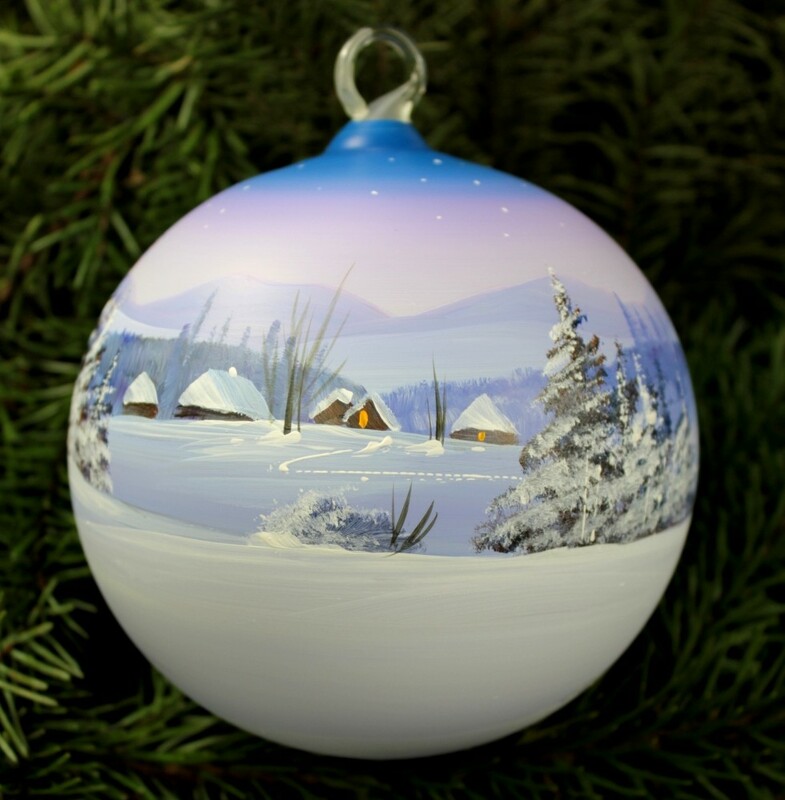 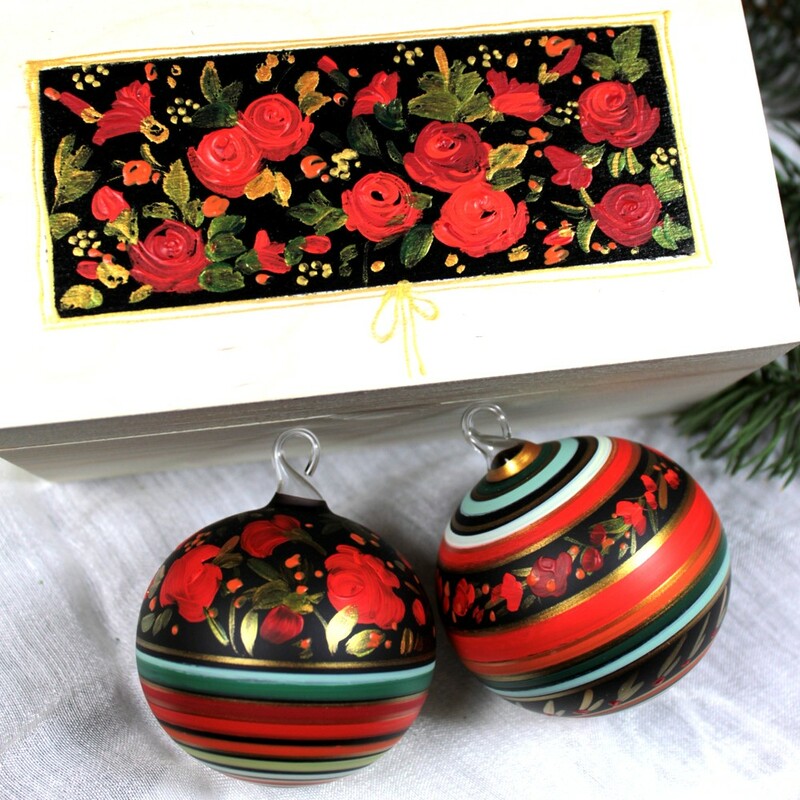 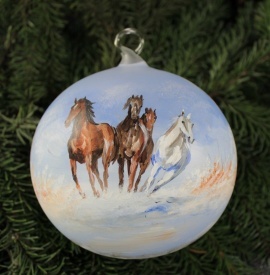 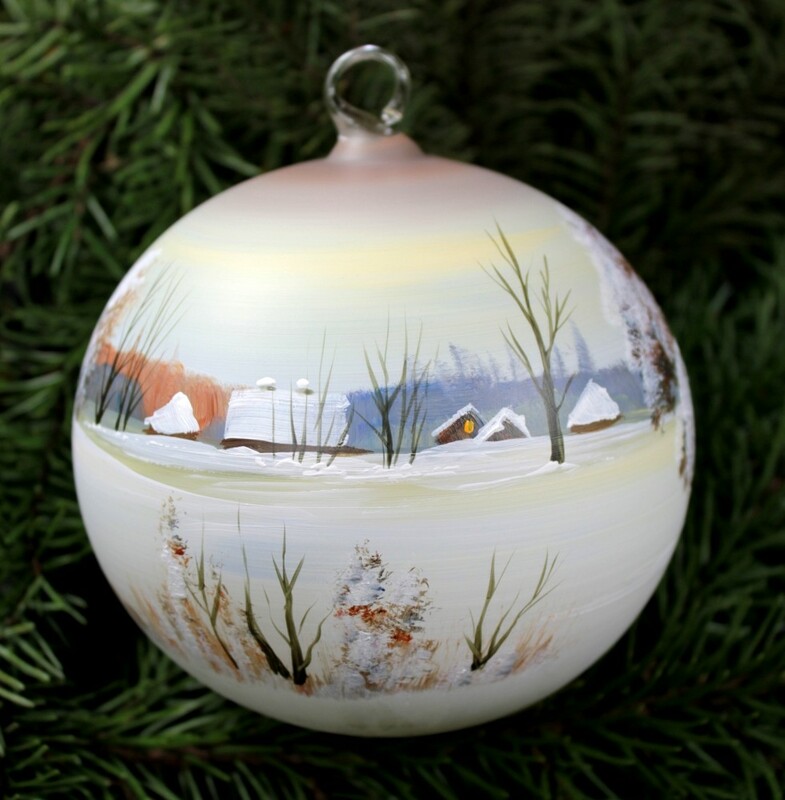 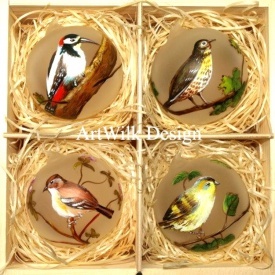 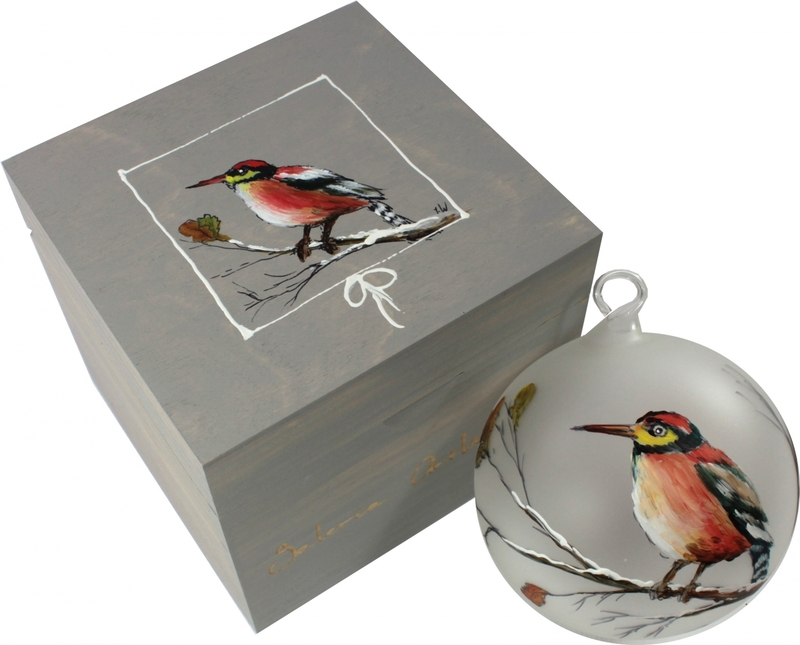 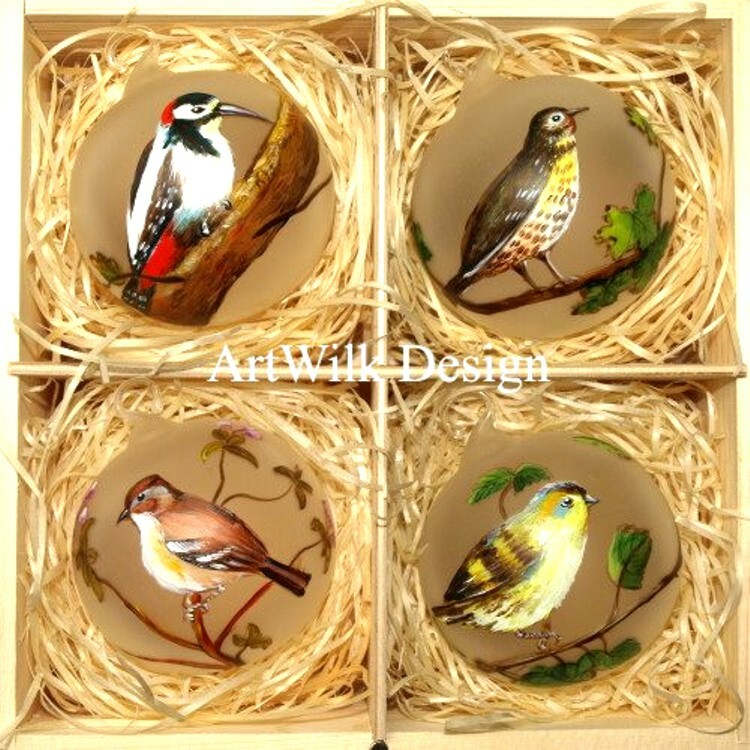 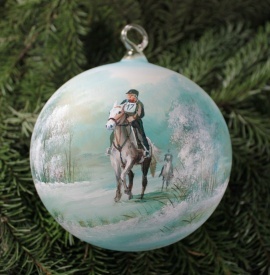 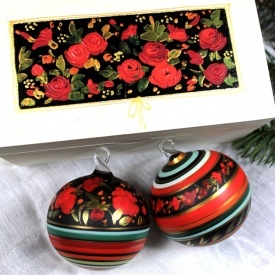 Because of demanding customers, for many years we prepared original, hand-painted glass baubles. matching themes and colors to fulfill the needs of our clients. 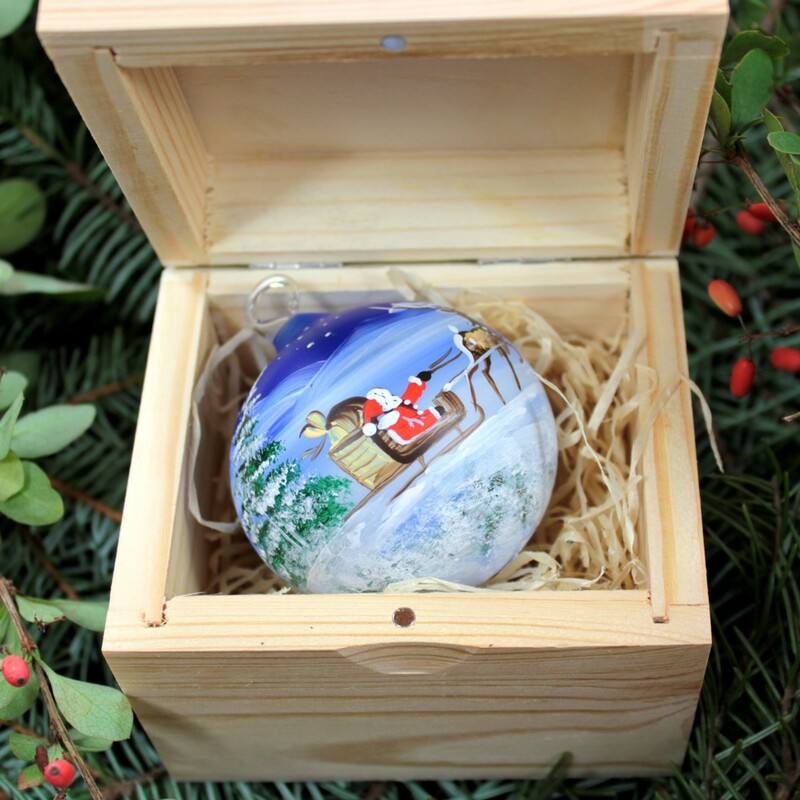 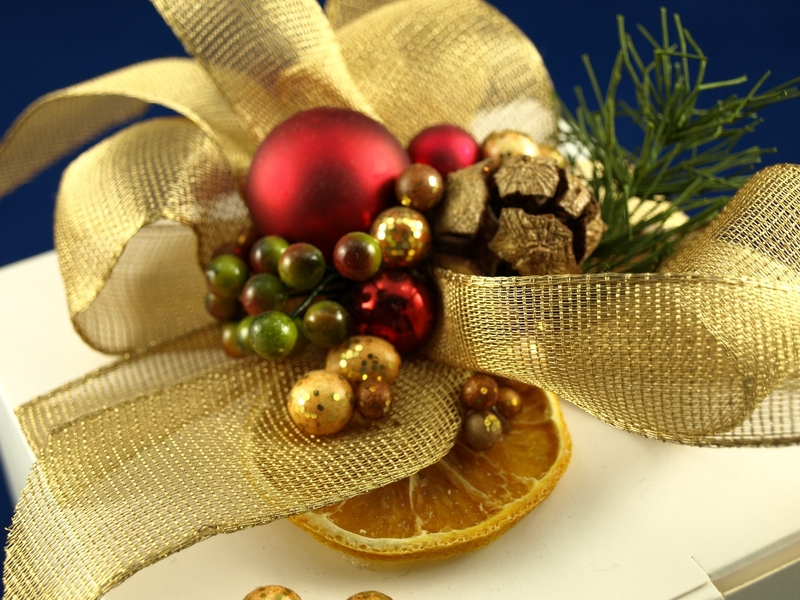 Christmas baubles are packed in individual cartons, we can also packed it decoratively on request. 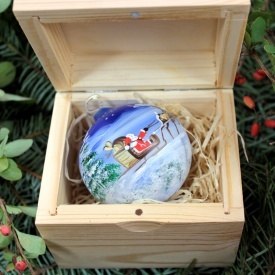 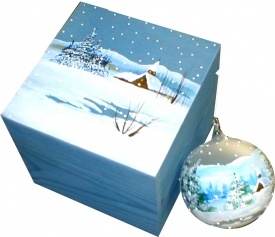 For the more demanding customers balls are packed in wooden boxes, with the theme from the bauble on the lid of the box. on wooden boxes logo can be engraved or printed.